Wiley X Eyewear sponsored angler Edwin Evers proved why he is one of the most resourceful pros on the Bassmaster Elite Tournament trail, relying on his Wiley X sunglasses, a go-for-it attitude and some unusual "gardening" skills to take First Place in the recent Power Pole Citrus Slam tournament on the St. John's River. Evers won this second Bassmaster Elite Tournament of 2011 in Palatka, Florida, bringing in a four-day total of 77 pounds, 1 ounce - including an 8-lb, 3-oz. monster - or "mule" as Evers called it - to put him over the top on the final day. Winning this event earned Evers $100,000 in Top Prize money, an automatic berth in the 2012 Bassmaster Classic and moved him up to fourth in the early 2011 Toyota Tundra Bassmaster Angler of the Year standings. Evers finished 2nd in the Angler of the Year race last year; he is already in strong position and looking forward to a productive season ahead with many more top finishes. Those familiar with Evers shouldn't be surprised that he sight-fished his way up the standings, going from 20th Place on Day 1, to 4th Place on Day 2, to 2nd Place on Day 3, before winning it all with his final weigh-in of 19 pounds even. It was also no surprise that his Wiley X sunglasses provided Evers with the superior vision and protection he needed to battle the fish and the elements. What did surprise people were the lengths to which Evers went to reach his winning limit and the ingenuity he showed in catching them. Evers' success came from hunting the extreme shallow waters of Salt Creek off the main river, racing across a 100-yard flat, then push-polling his Nitro bass boat though the "skinny" water like a flats skiff to get way back where the big bass were hiding. Evers even brought along a long-handled tree trimmer, which he used to trim the overhanging branches of a willow tree, allowing him to find a pair of bass that were hanging out underneath. He caught them both. Success in this style of fishing requires the ability to read the subtle contours of the bottom, decipher vegetation and bottom composition, and spot fish before they spot you. Evers' polarized Wiley X glasses let him fish the shallows effectively, while giving him the confidence to poke his boat, his rod and his face into thick brush to pursue bass others wouldn't even try to catch. 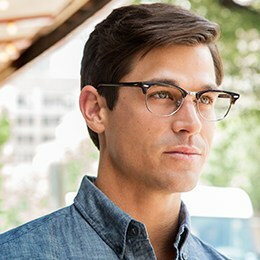 With the same advanced Wiley X technology provided to elite military units around the globe, these glasses provide unparalleled protection against airborne debris, low-hanging limbs or even flying hooks and lures. 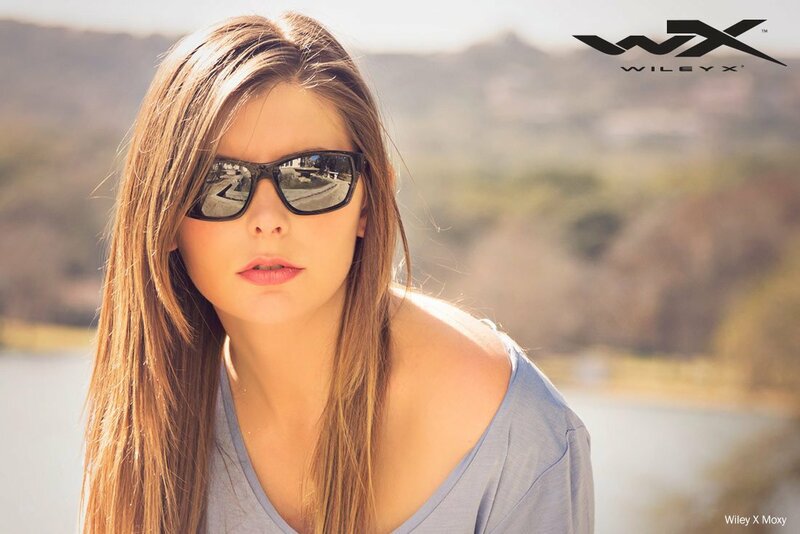 Wiley X is the only premium sunglass brand with ANSI-Z87.1-2003 High Velocity and Mass Impact Protection rating on every pair of glasses it manufactures. This makes Wiley X Eyewear an indispensable tool for serious anglers, whether they live to fish or make their living on the water.